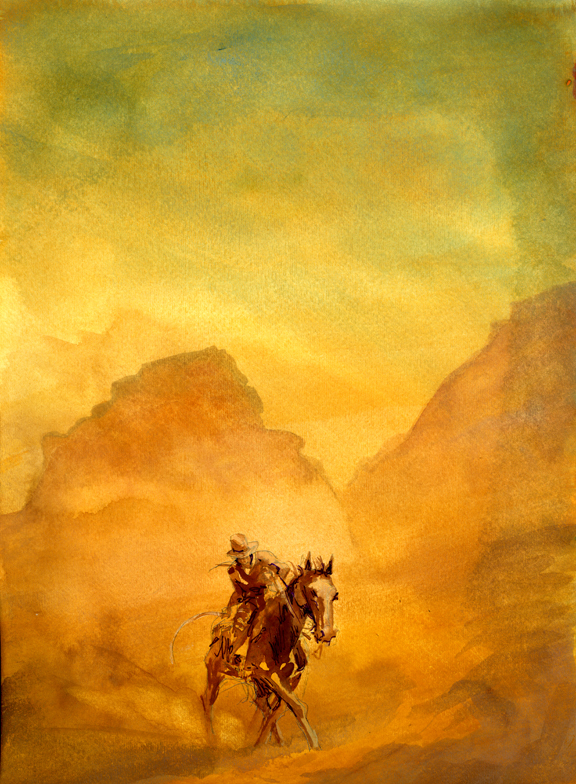 Went home for lunch and finished a Duke of Dust study I found in the garage. Daily Whip Out: "One Sum Buck Dust Storm." "Let's just get through this sum buck deal."